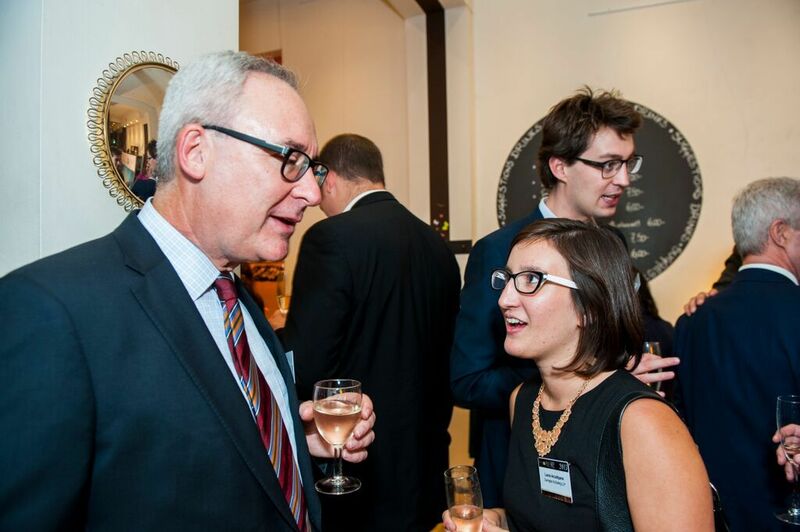 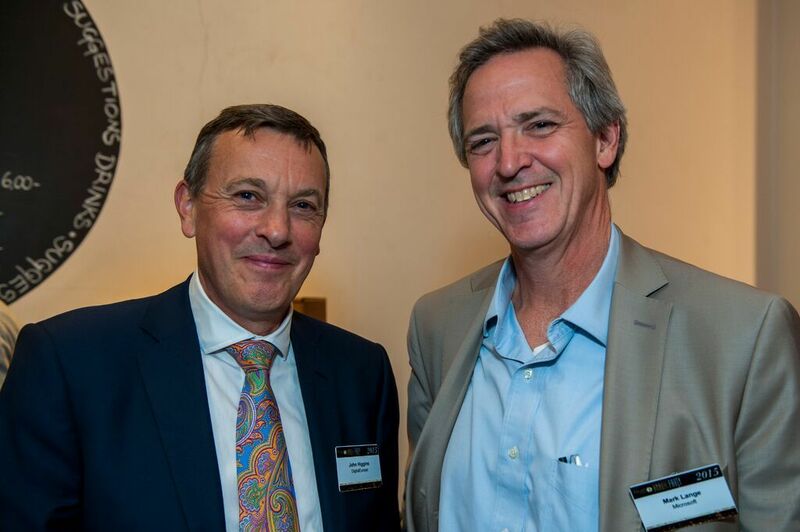 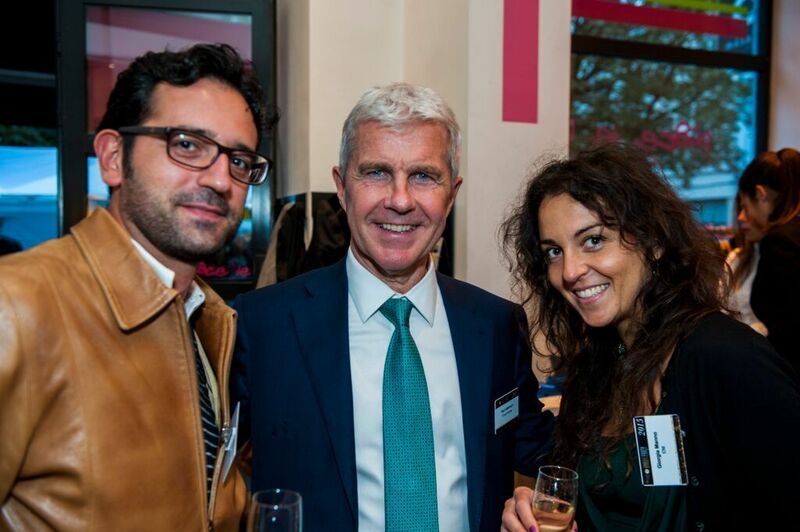 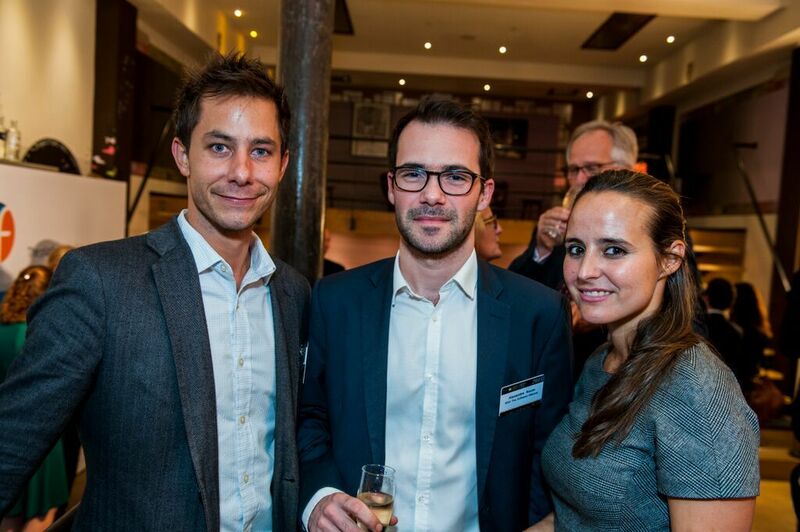 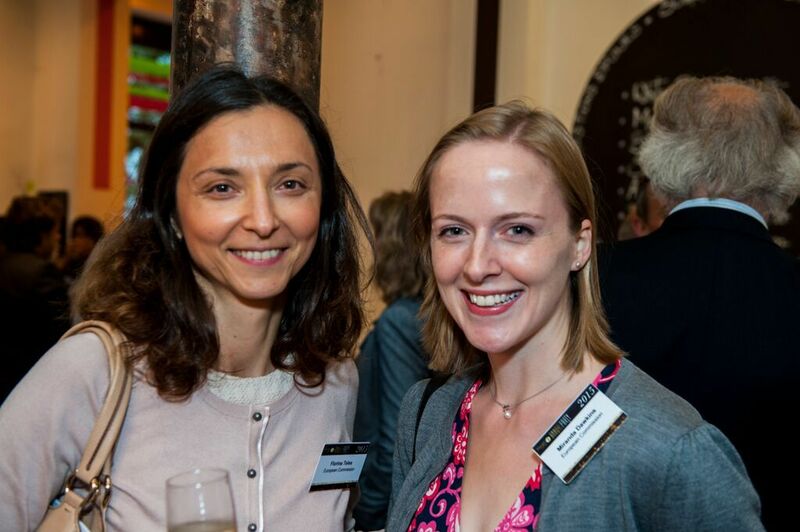 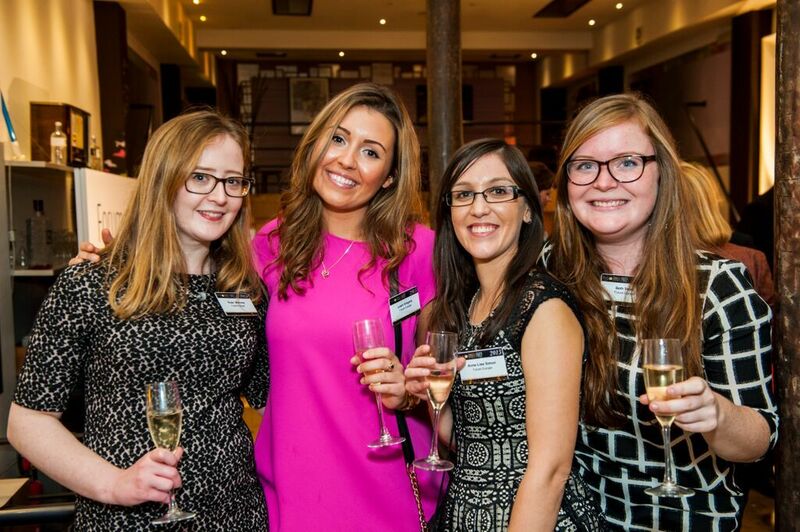 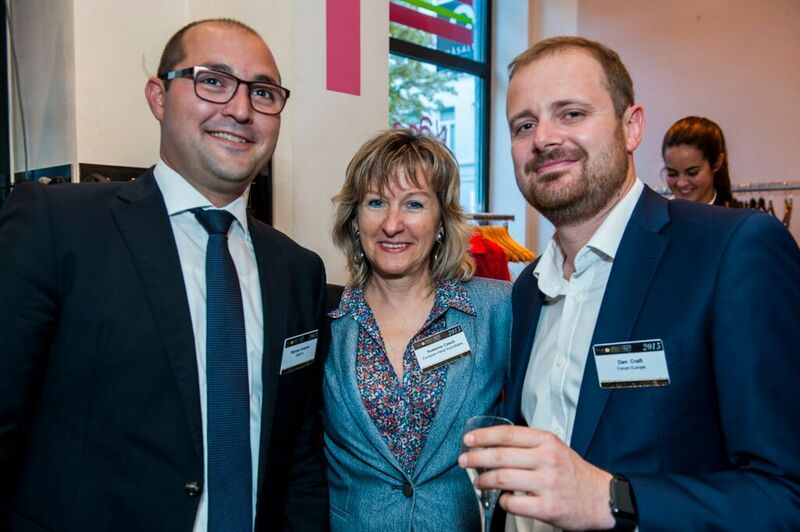 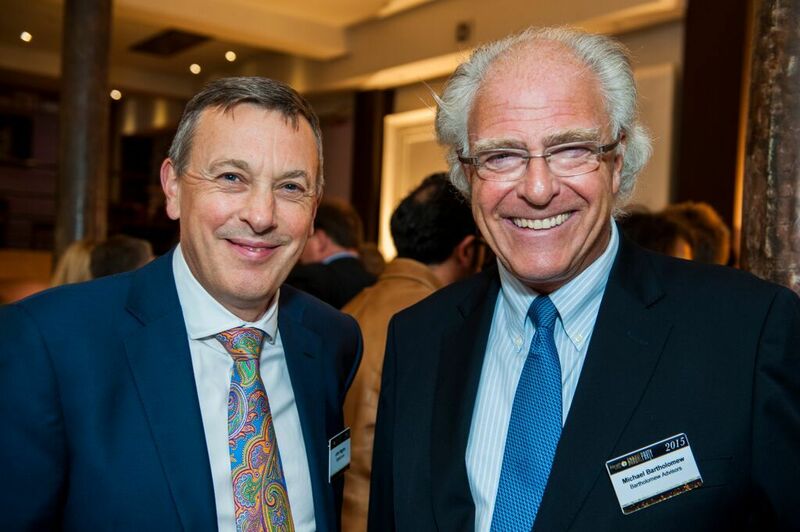 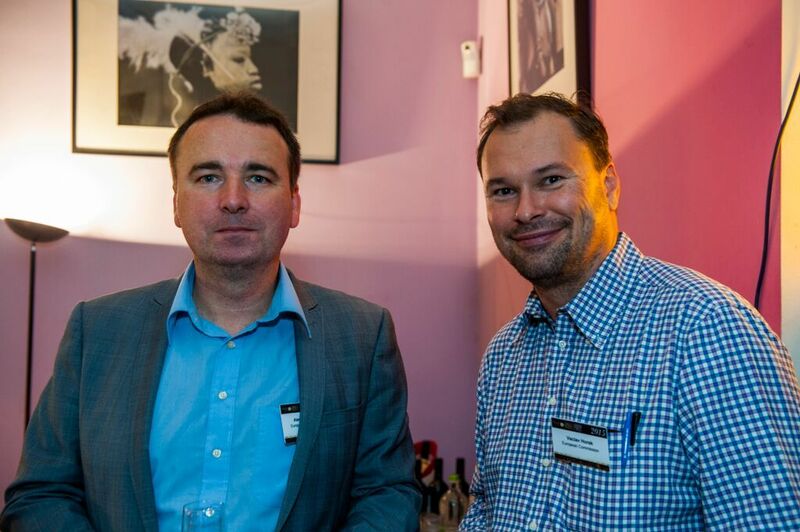 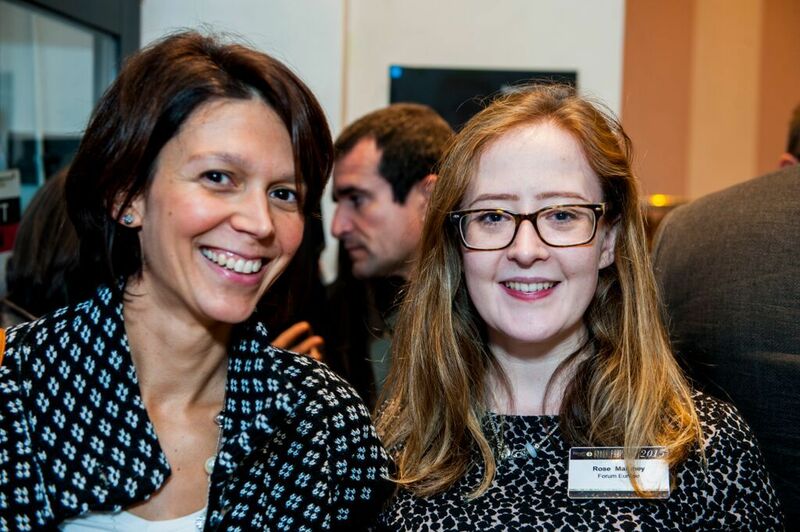 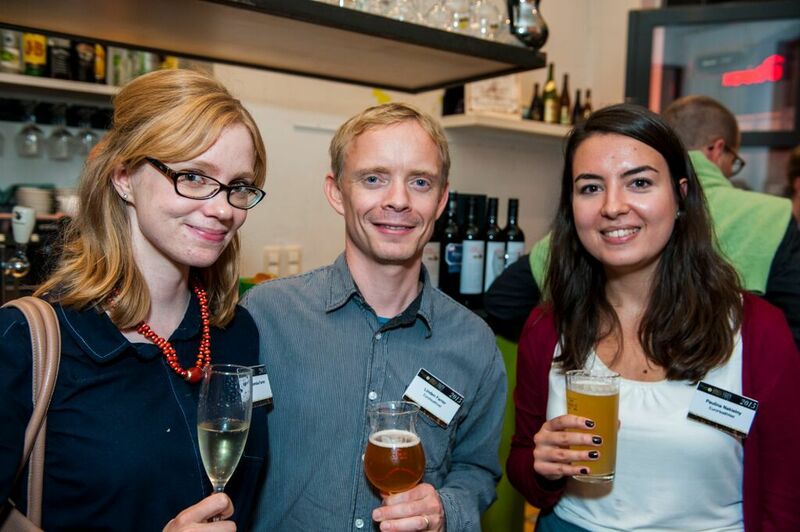 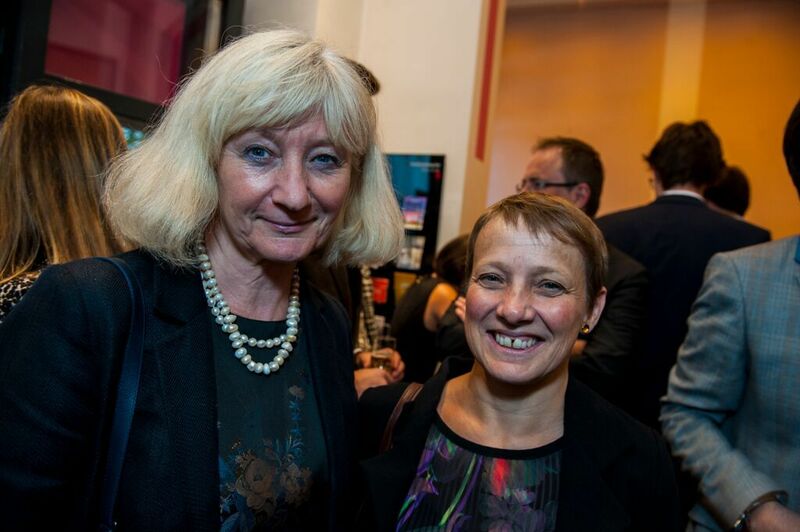 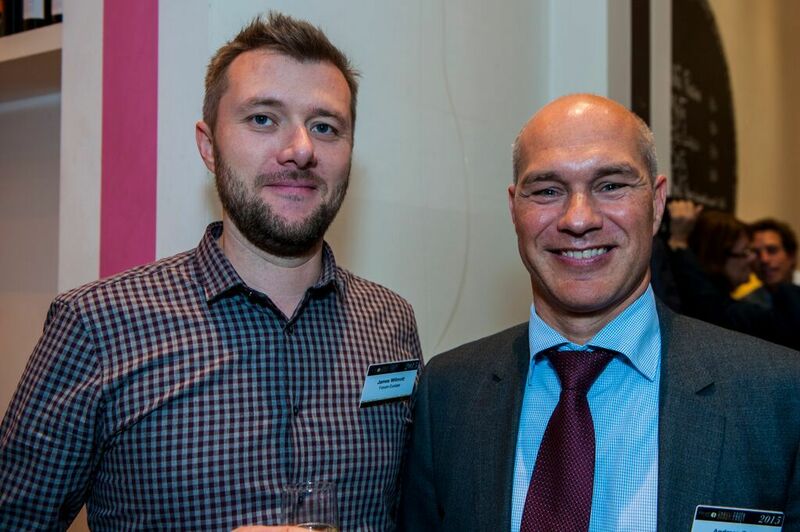 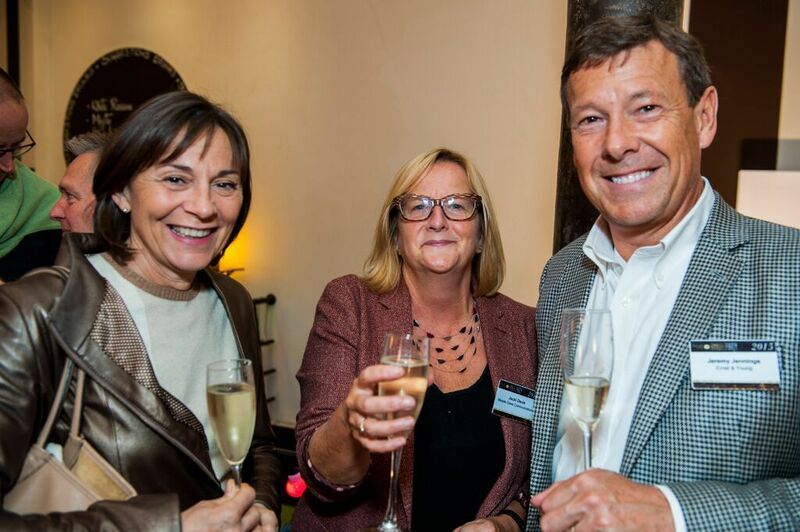 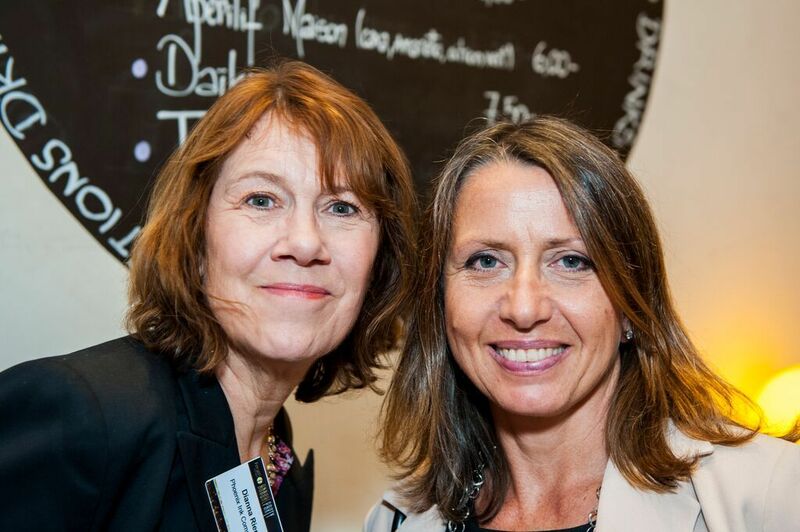 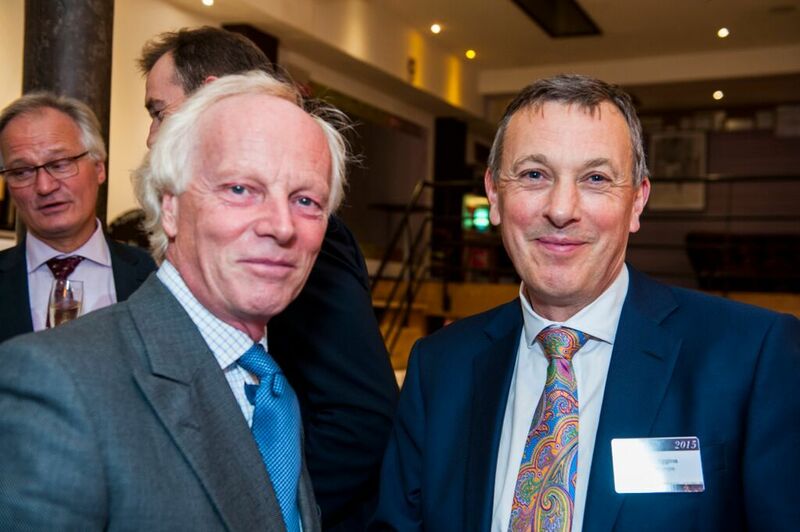 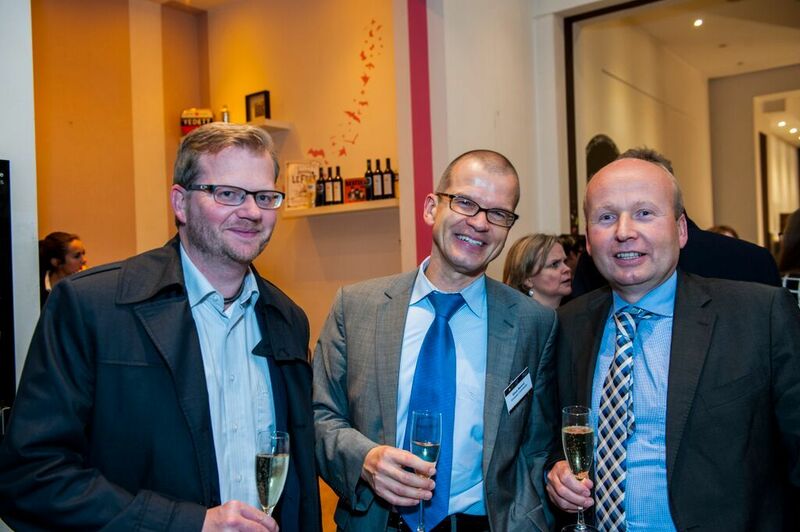 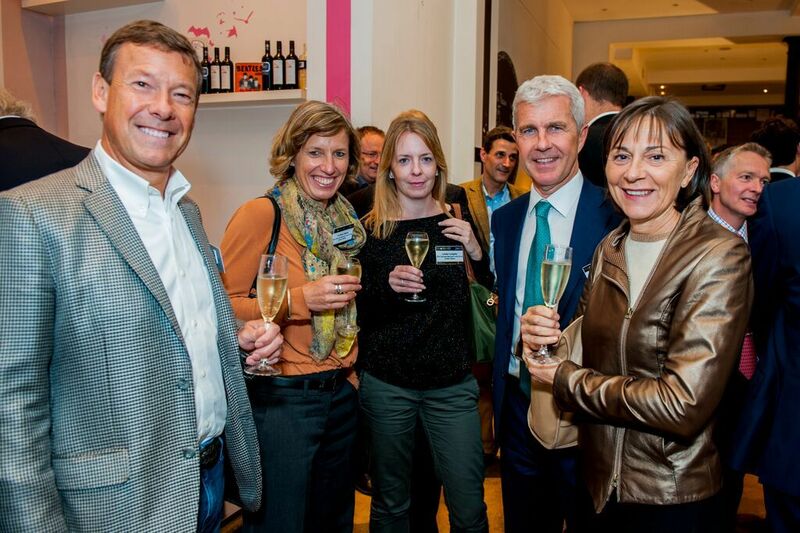 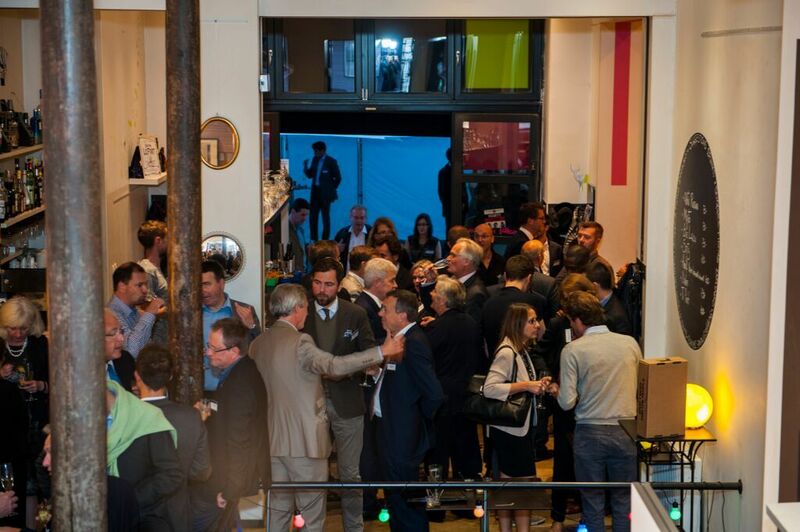 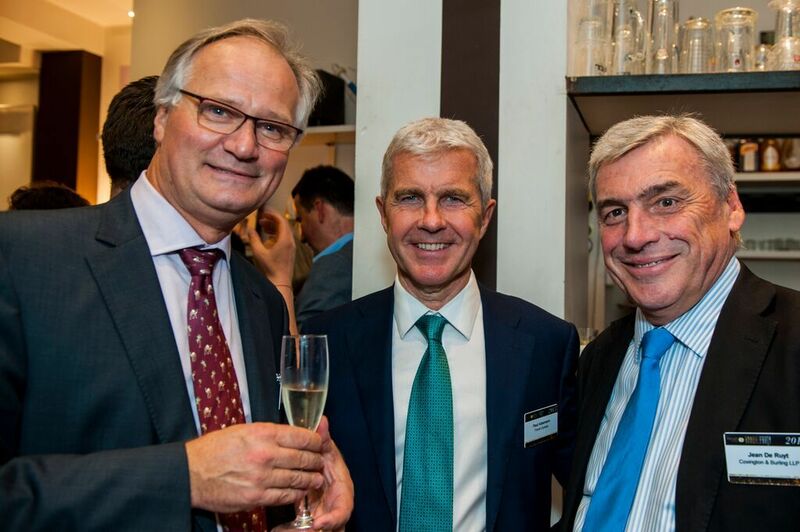 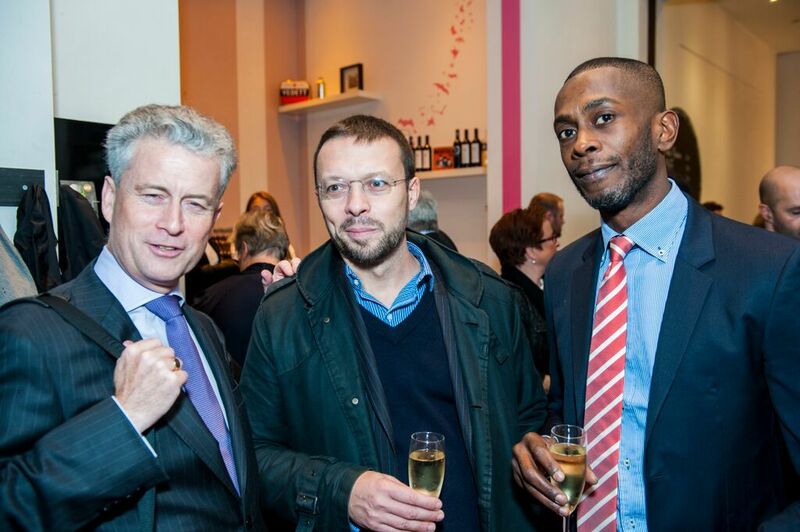 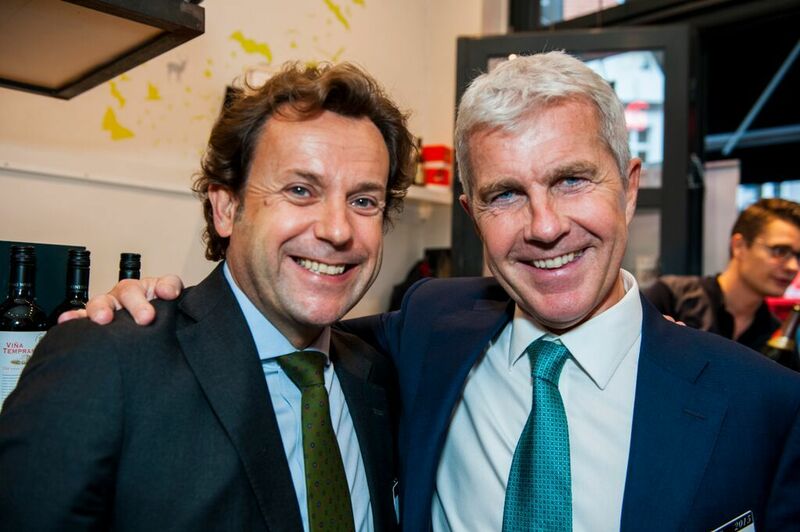 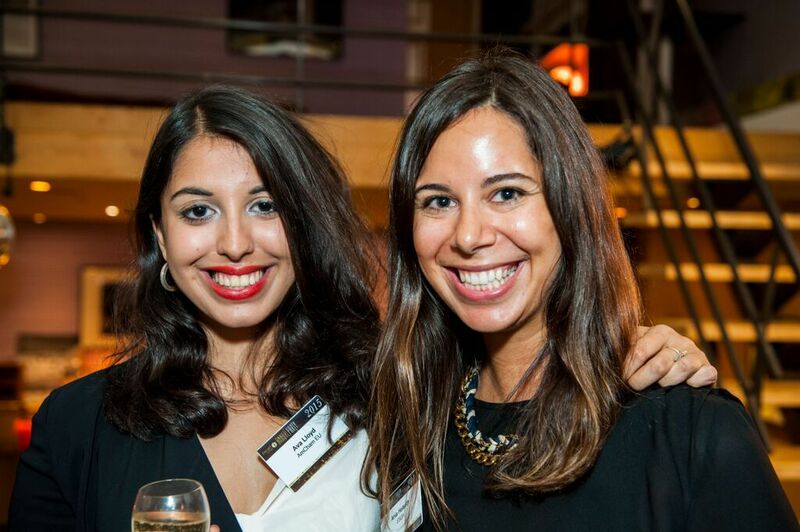 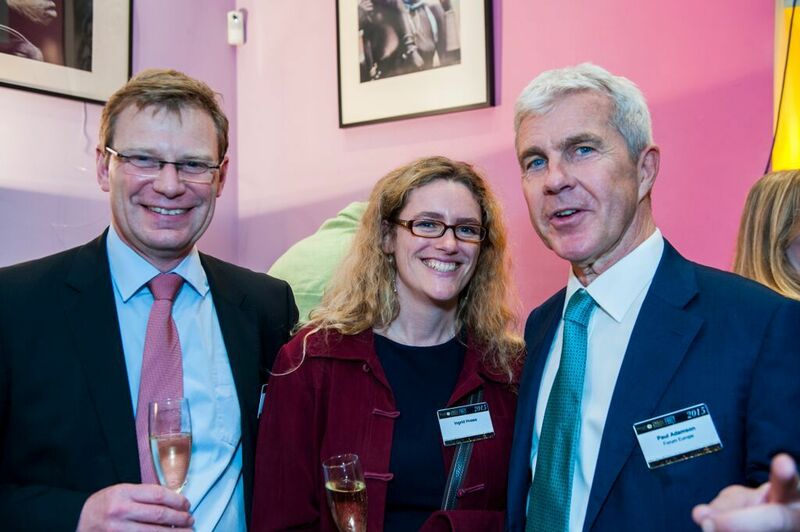 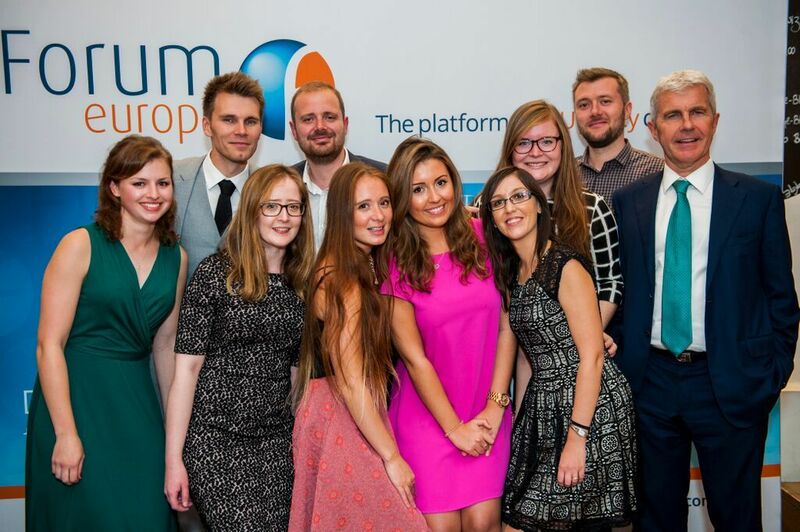 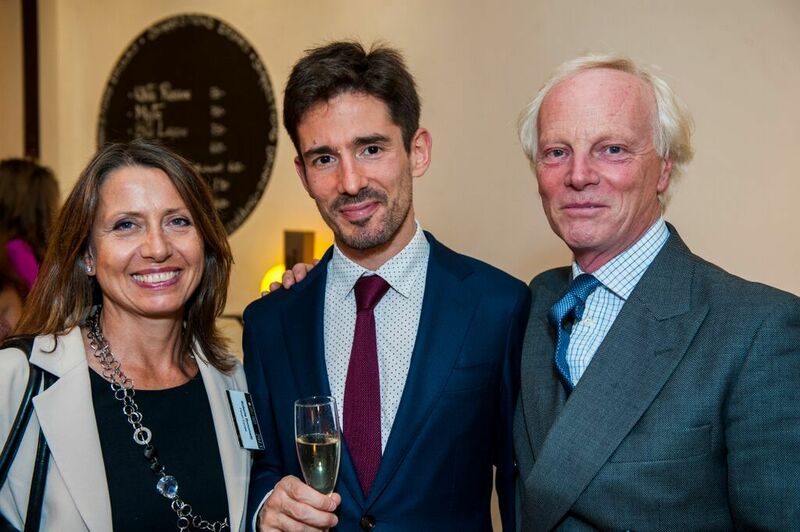 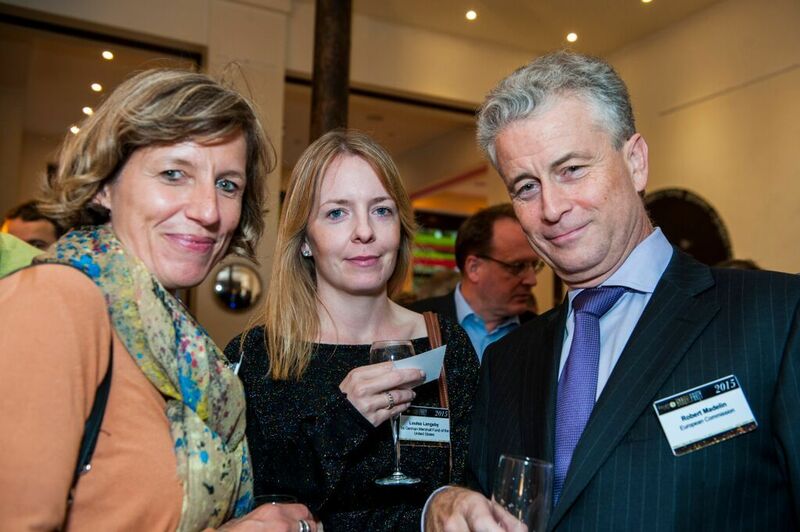 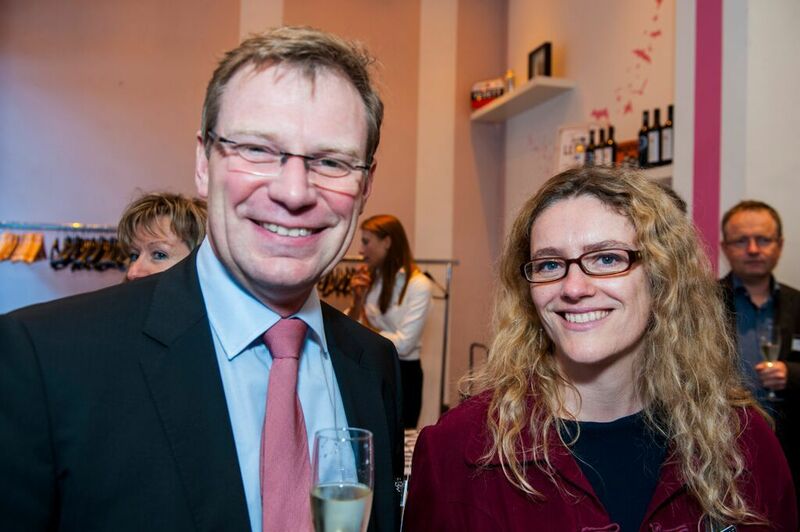 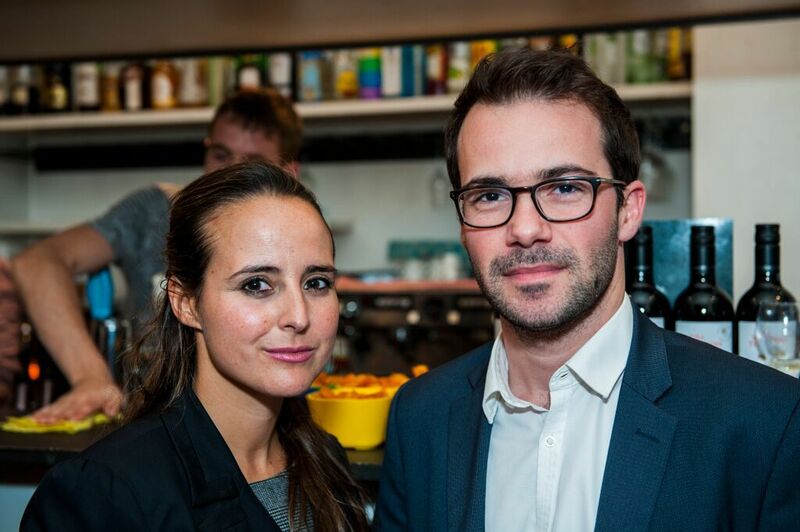 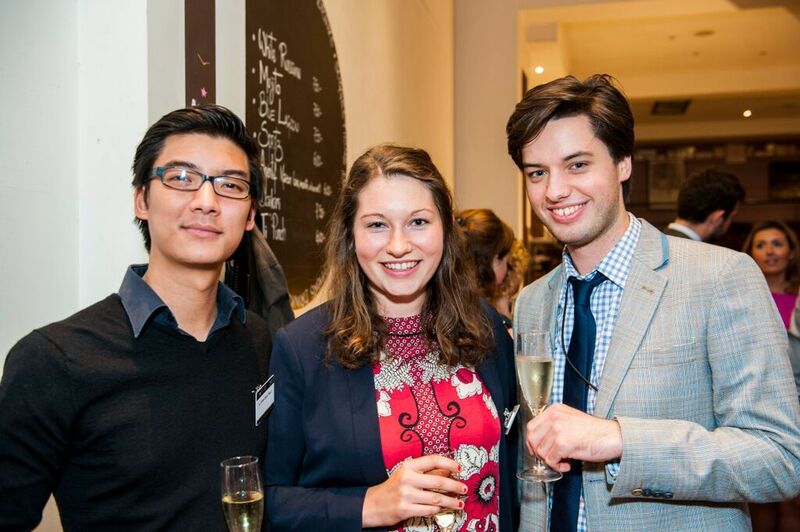 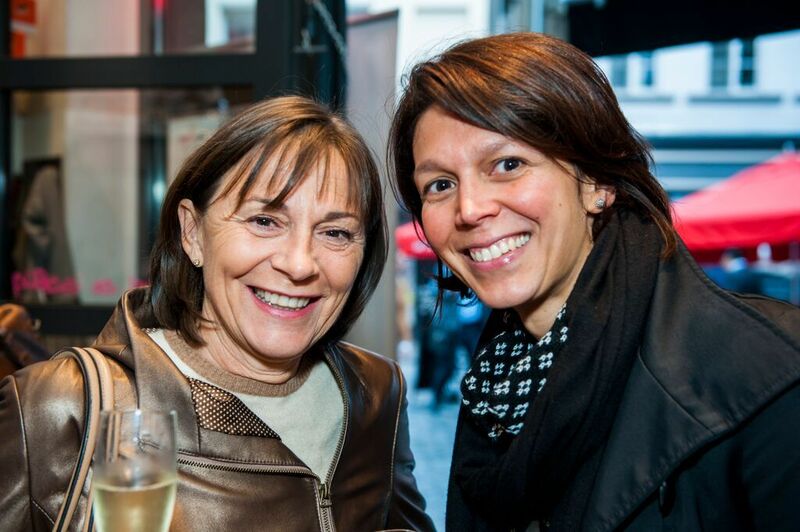 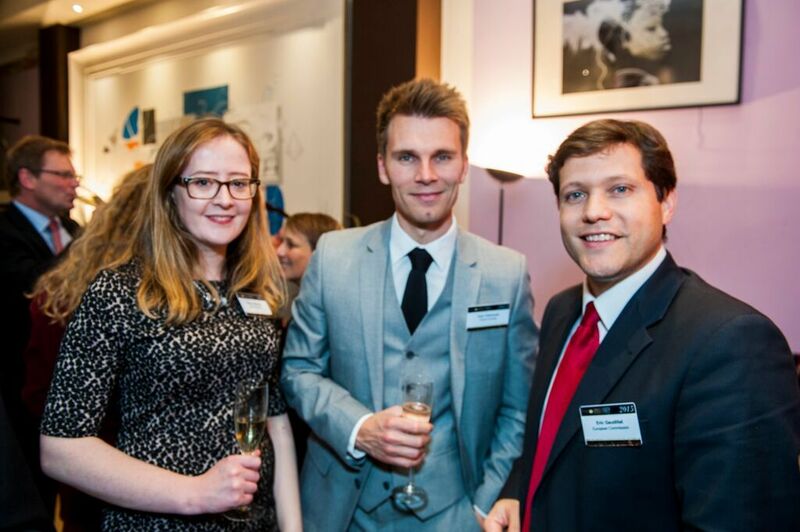 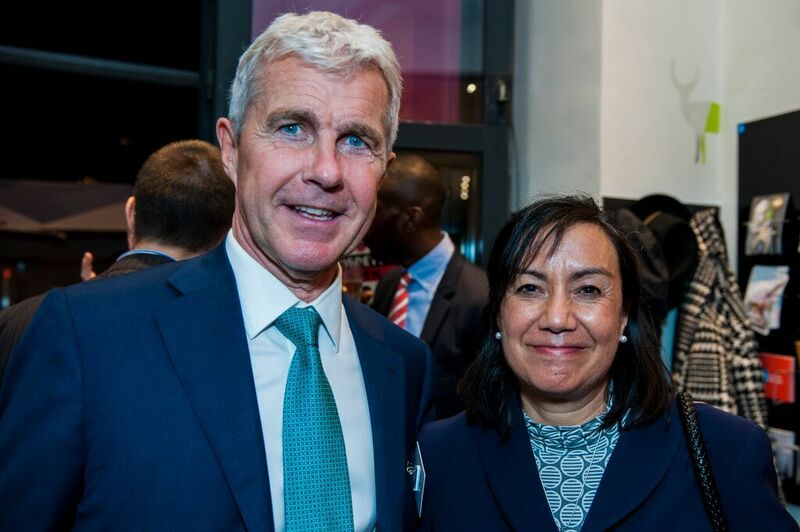 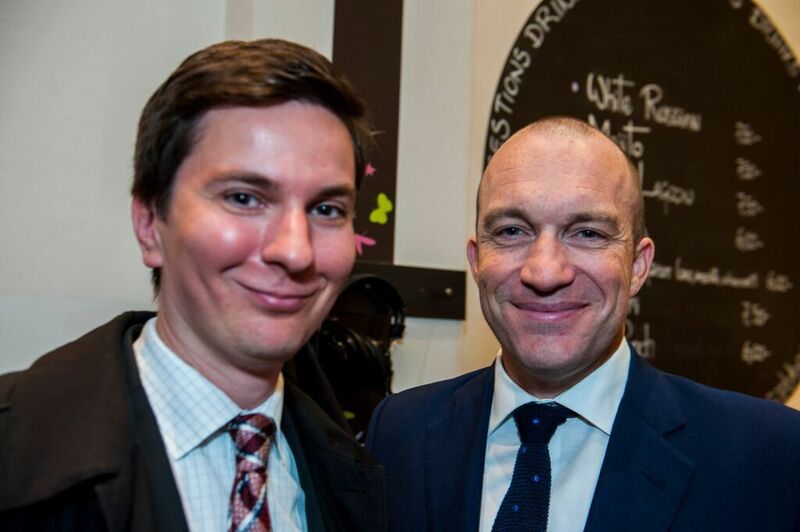 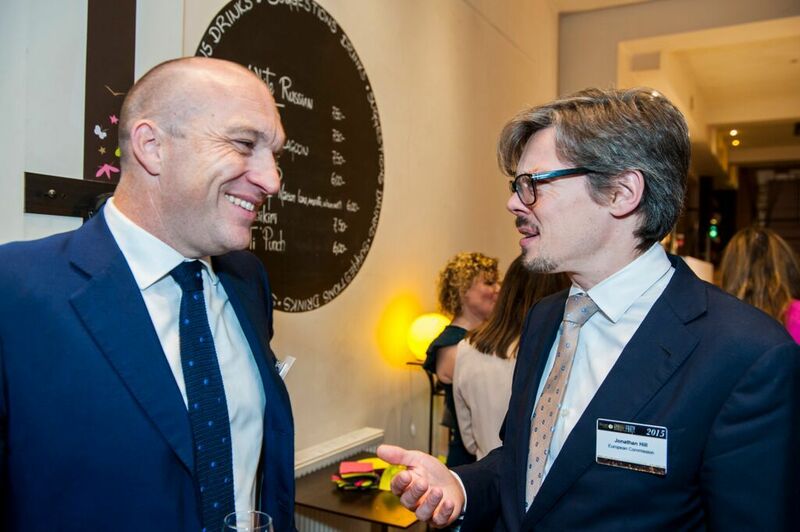 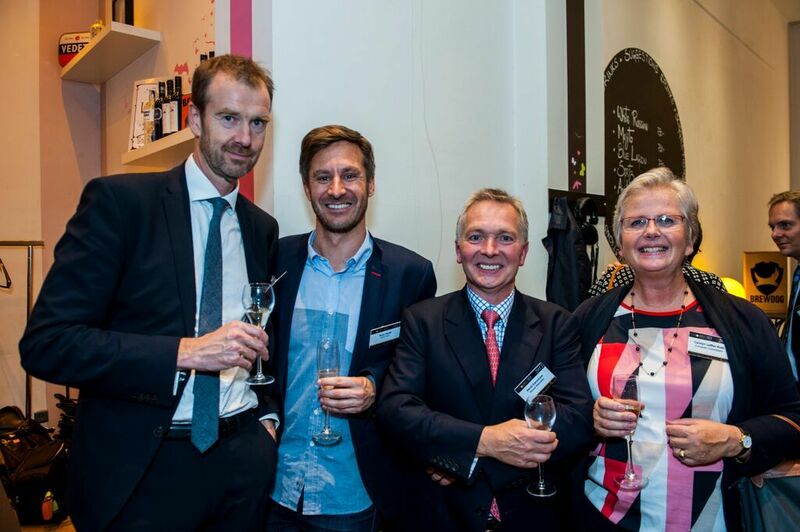 Forum Europe's Annual Party 2015 | Photos from the party! 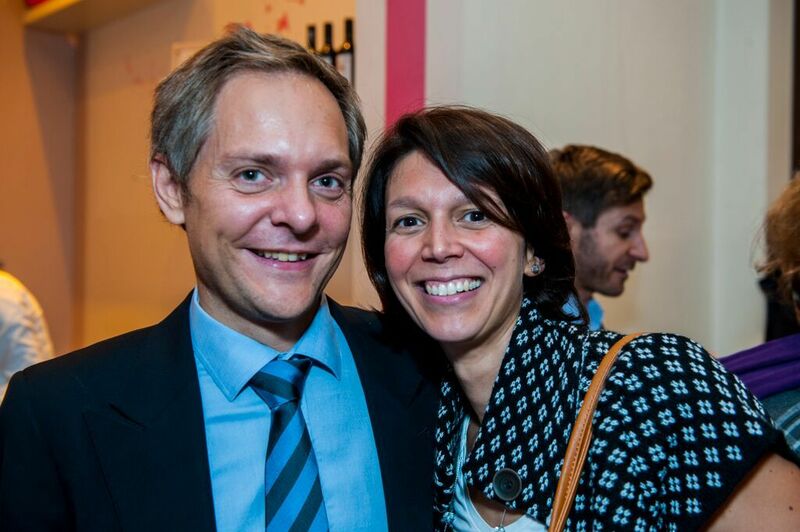 You are in: Information > Photos from the party! 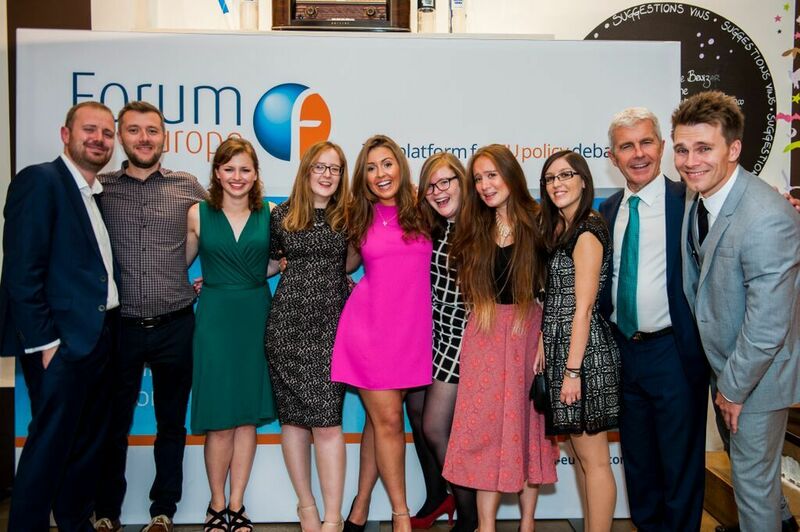 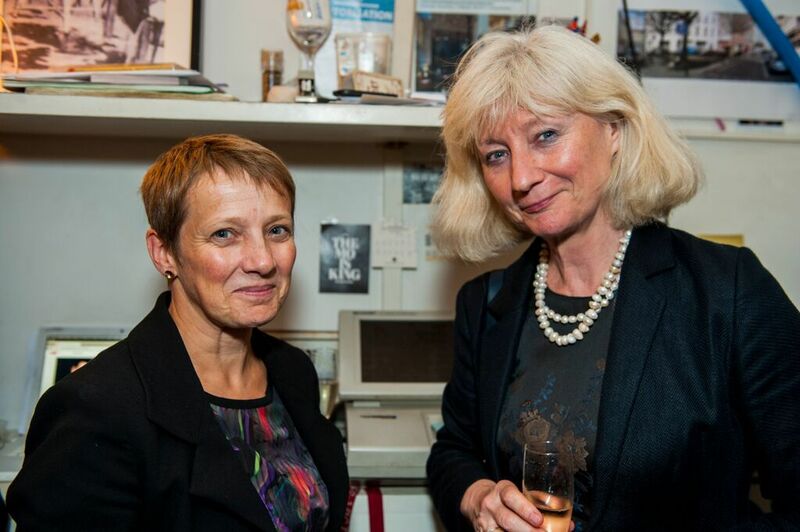 Please see above for photos from Forum Europe's annual party 2015.